At Wild Flowers of Oregon We Strive To Create Each Floral Arrangement To Be As Unique And As Beautiful As The Person Receiving It. Wild Flowers of Oregon is a full service florist that has blossomed in Bend, Oregon. Our shop takes immense pride in designing exceptional flower and plant arrangements that hold a unique style. All of our arrangements are custom made with no recipes, which allows each creation to hold its own beautiful personality. This design style allows for flexibility so that we can create floral arrangements to any style or price range. If you fall in love with a particular Floral Photo, our designers can accommodate that style to most price ranges. 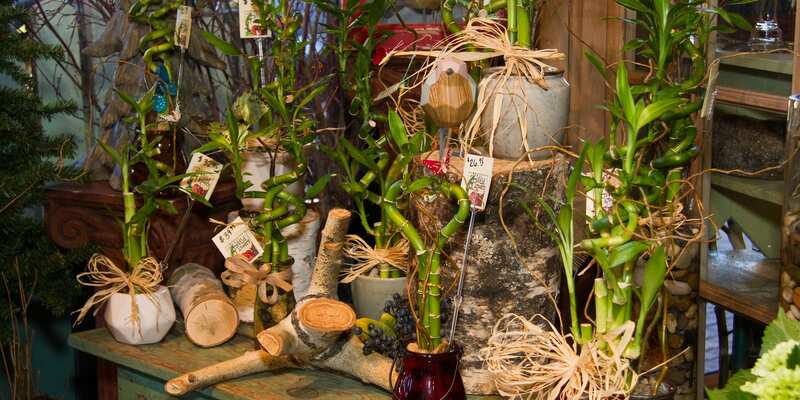 We also offer alternative gift options such as Euro gardens and lucky bamboo arrangements. 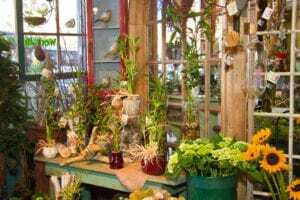 Our cozy shop is always getting in new seasonal gift items that are sure to beautify and bring warmth to any home or garden. Wild Flowers of Oregon offers locally owned, personalized service. We have enjoyed taking good care of our customers and guaranteeing our flowers and service in the Bend community for over 25 years. We are proud to have been voted best florist in Bend for 9 straight years! We offer our Special Hand-delivery service to Bend and surrounding areas. For personalized assistance or for placing an order, please call our shop at 541-389-3442. We look forward to meeting you.